Since 2002, Ceptara has helped product and services companies find and implement creative solutions that control costs, enable growth and drive higher revenues. Developing a strategy to declare the direction and aligning it to what people do every day. Building a repeatable execution system so people know what to do and why. Institutionalizing measures for success to know the organization is achieving the plan. 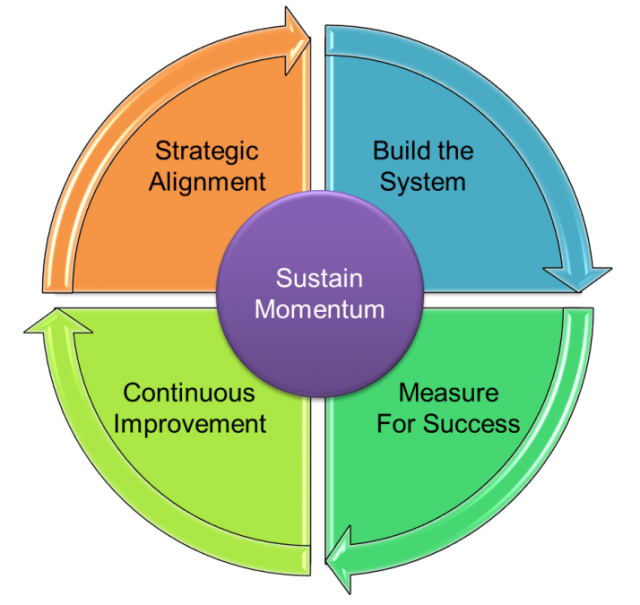 Creating a continuous improvement program to close performance gaps. Establishing and maintaining momentum through change management to anchor the new 'way' in employee development, assure everyone is informed and onboard.